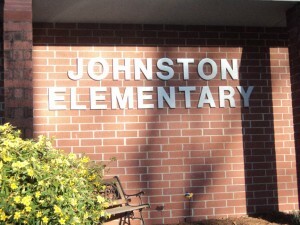 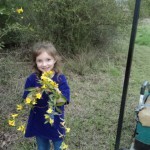 Kayla Hall of Johnston, age 7, has always loved knowing she had the state flower, the Yellow Jessamine and the State tree, the Palmetto Tree, at Johnston Elementary because they were planted there years ago; but she went on a search for Yellow Jessamine in the wild. 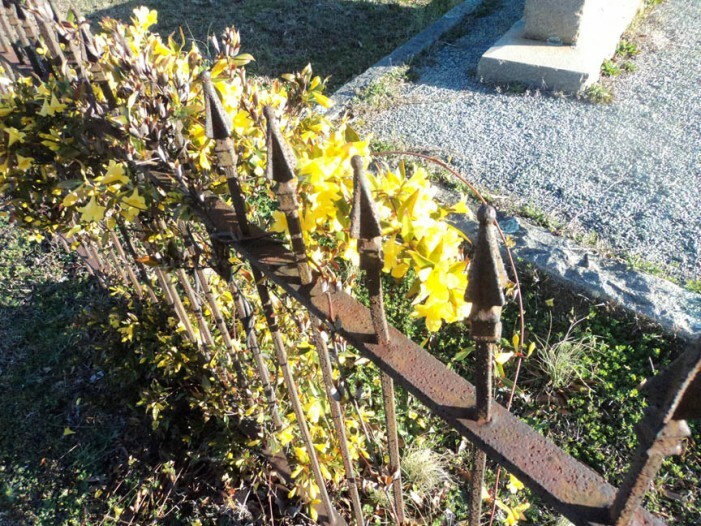 She found Yellow Jessamine growing on the wrought iron fence at the Mt. 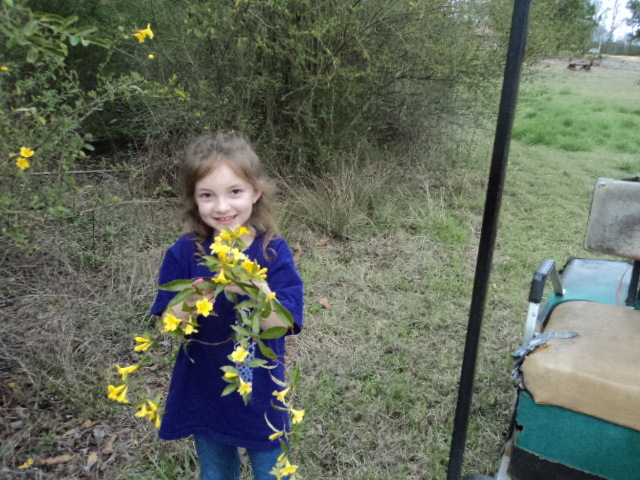 of Olives Cemetery on Mims Ave. She found wild Yellow Jessamine growing on her Aunt Jeanette and Uncle Clyde’s land off Pine Log Trail and Weaver Road in Johnston. She was happy to see the state flower growing wild but was sad when she saw the highway department mowing down the Yellow Jessamine vines on Weaver Road and Pine Log Trail that were on the fence near the road. 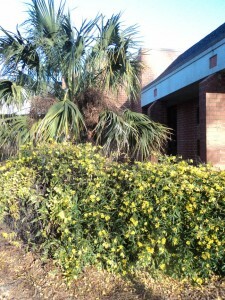 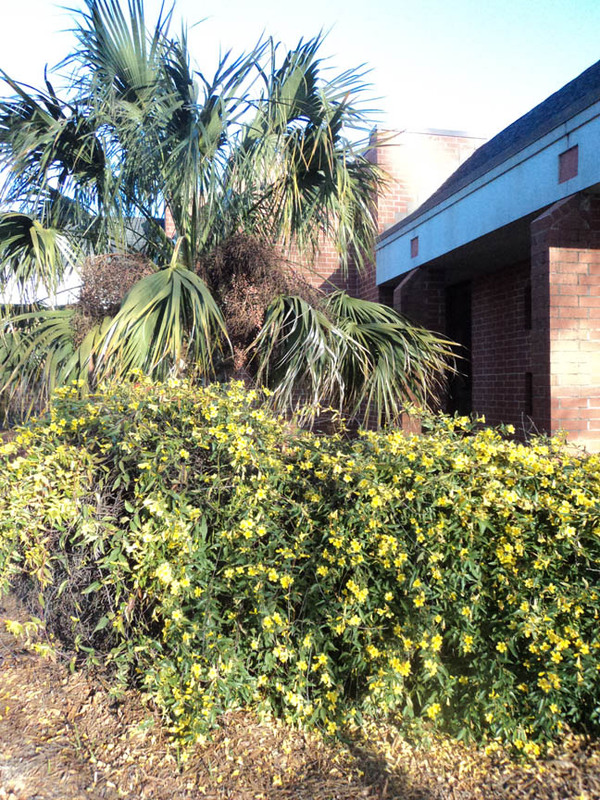 Editor’s note: Yellow Jessamine is the official name of our state flower, though Carolina Jasmine is acceptable use.